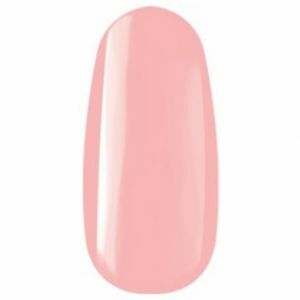 Bold Colour Gels The key of success is the up to date developed gel, filled with high pigments. These are the secrets of the Crystal Nails coloured gel's incredible covering, and the highlight colours. These gels are soft, but strong enough to never flow into the folds, it's easy to create firm strokes, or 3D effect nail art symbols. Cures fully in 2-3 minutes in a UV lamp.